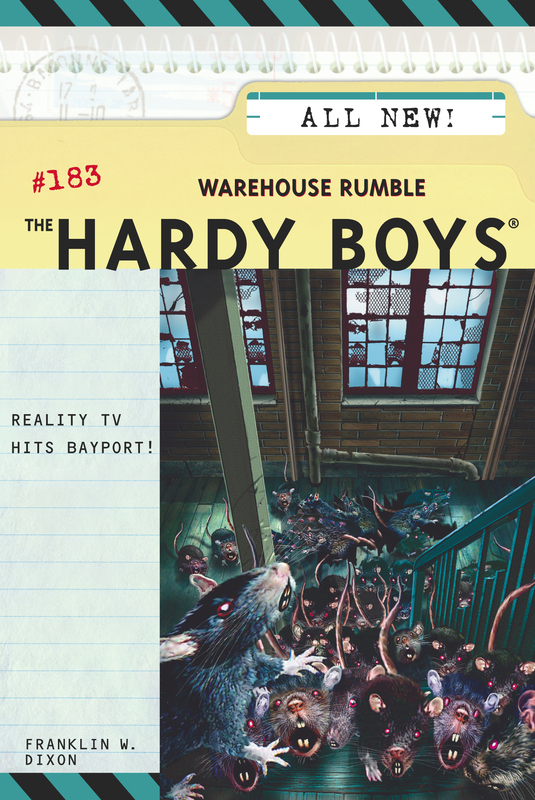 A reality-based game show called Warehouse Rumble has come to Bayport, and Frank and Joe Hardy are hoping to be among the first contestants. But when someone finds a skeleton on the set, production comes to a screeching halt. Once filming can begin again, the show is plagued with problems -- and the Hardys and their friends are doing so well that jealous competitors start to blame them for all the trouble. Frank and Joe are suddenly on double duty. They have to convince their fellow contestants that they're playing a clean game, and solve the mystery so the show can go on!